Since we exclusively premiered Mark Diamond’s groovy single “Steady” last month, it’s only right that we also share with you his latest gratifying offering: “Road.” After getting kicked out of college, Diamond had been living an average life as a struggling musician and barista in Seattle until he recently relocated to Los Angeles for a fresh start. 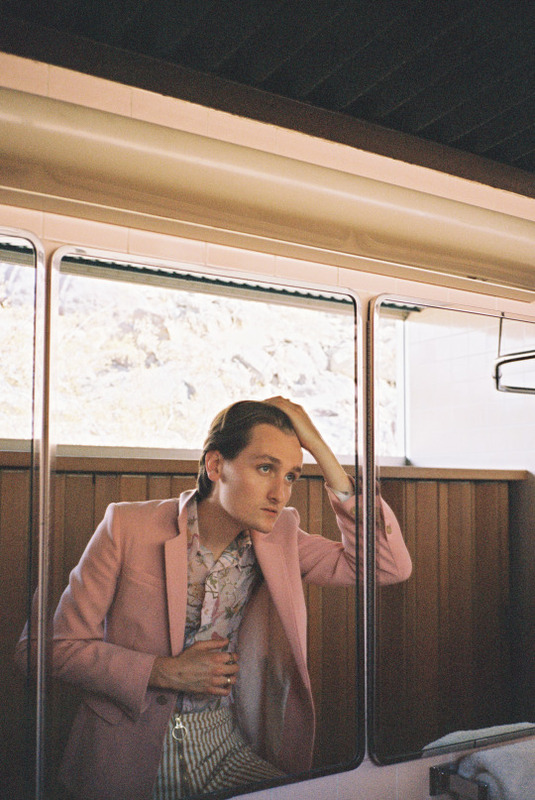 Over a thousand miles away from everything and everyone he’s been accustomed to, the 25-year-old has been stockpiling radio-ready tracks for our impatient ears, and “Road” is the newest taste of this secret collection. A laid-back pop track with heavy synths and darling guitar licks, “Road” showcases Diamond’s mellow aura that remains consistent throughout his established discography. Diamond’s tranquil vocals in “Road” perfectly complement the pacific instrumentals that’ll make you want to silence your mind and release yourself of all your troubles. In “Road,” Diamond suggests that he’d rather take the road if he were given the drastic option between heaven and hell because he seeks balance in all of life’s pursuits.